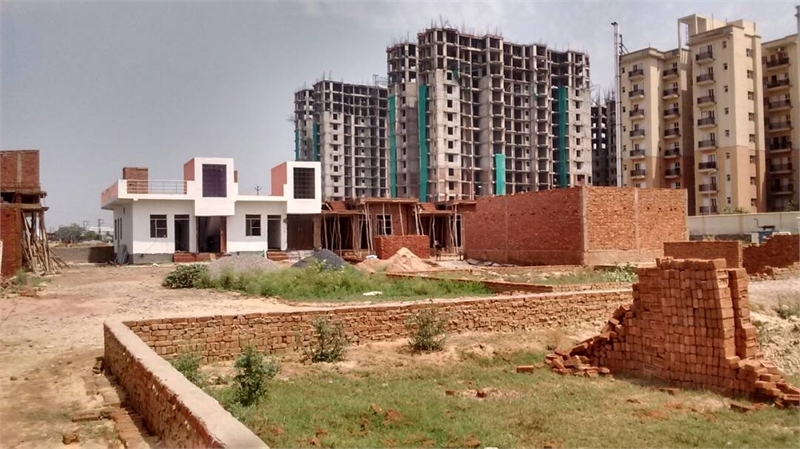 Property Description: Mansarovar Park is offering free hold Residential Plots & Land in NH-24 Ghaziabad. It is one of best residential project and offering best property in varying size and affordable price in your budget. 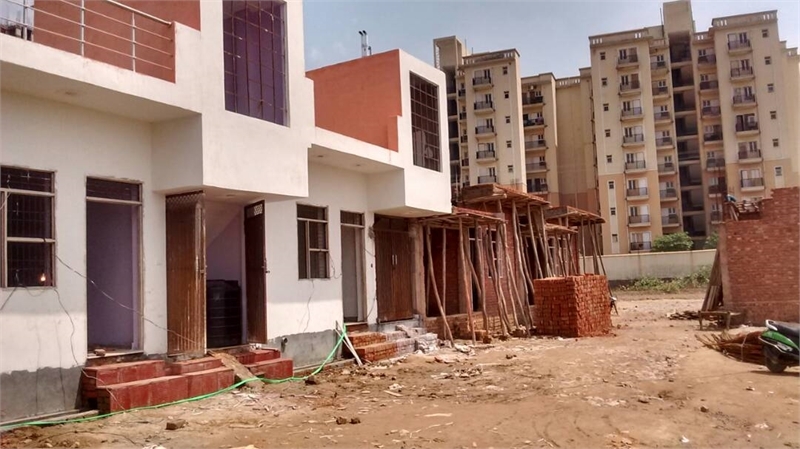 Mansarovar Park Residential Project is well connected to Delhi/NCR. This township proved based modern amenities just like wide Tar road, School, Hospital, Temple, Park, 24*7 Security System, Boundary Wall, water Supply, Entry & Exit Gate. The plots are available size 50 to 200 Sq. Yard. Location Advantage Upcoming Metro Station.